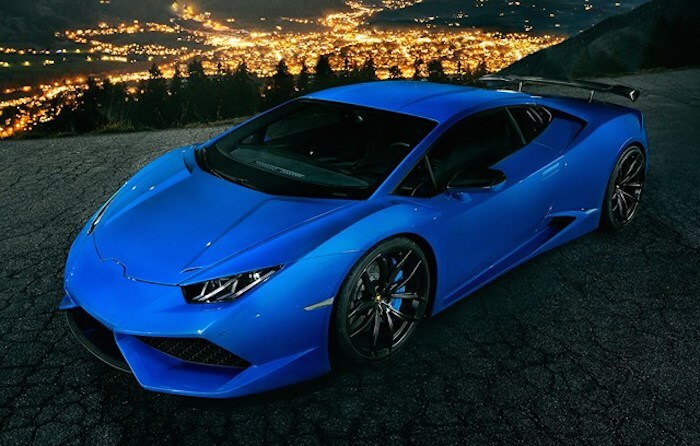 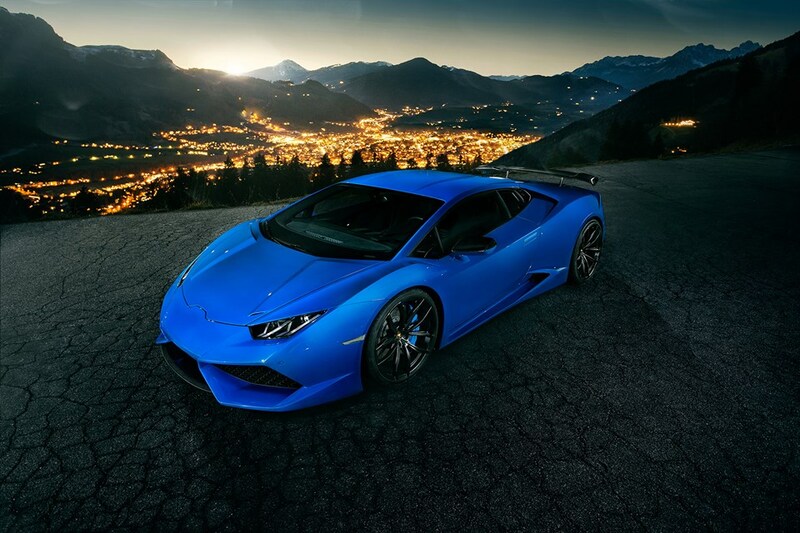 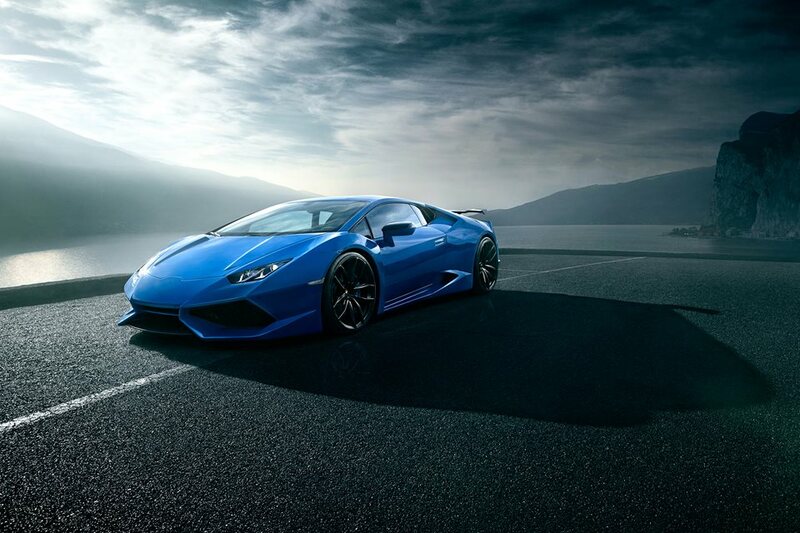 Lamborghini Huracan is perhaps the most hunted down supercar from the entire aftermarket segment, and that because of its aggressive body style and exquisite personality. 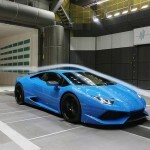 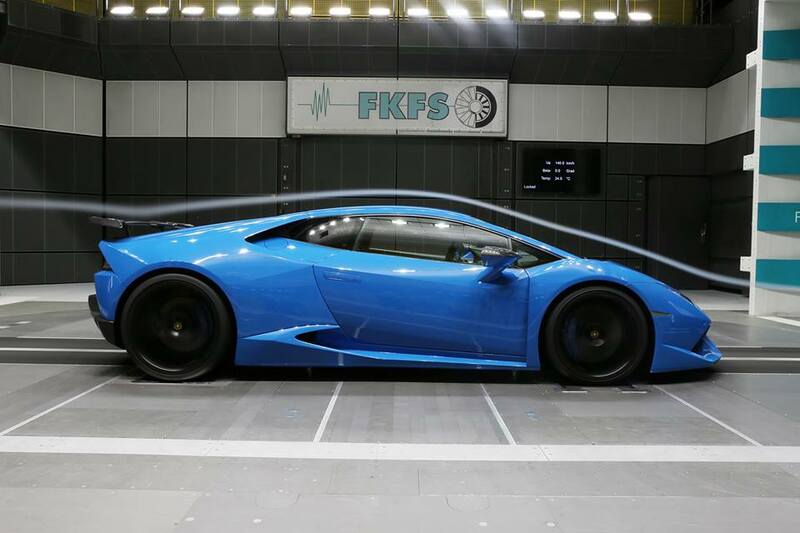 We have seen it wearing special and extremely wide aero kits from Mansory, Liberty Walk and recently, from Novitec tuner. 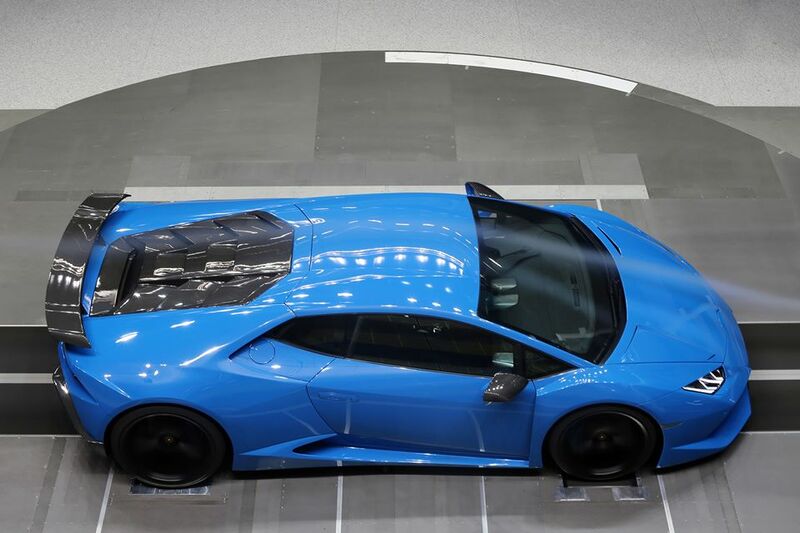 And here we have another fine specimen customized by the aftermarket specialists from Novitec tuner, the supercar receiving their special N-Largo body kit, which might transform it into the most outrageous model. 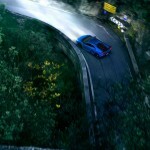 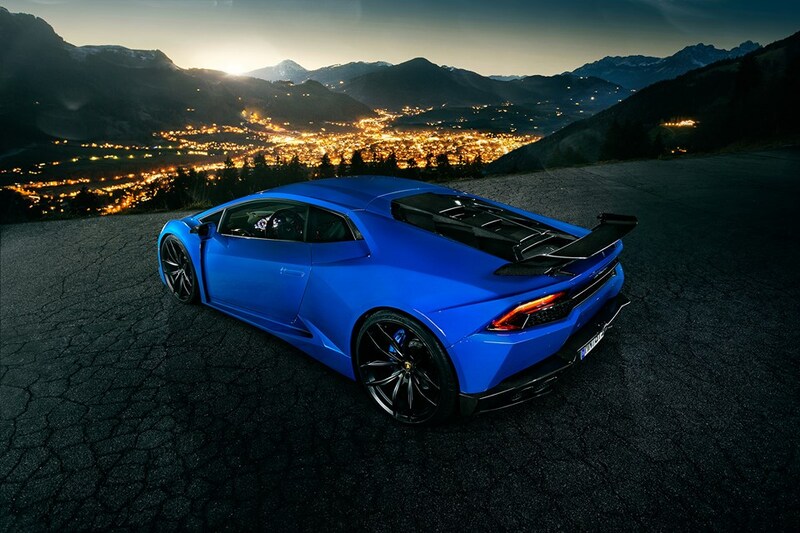 A video and a gorgeous photo gallery have been also released. 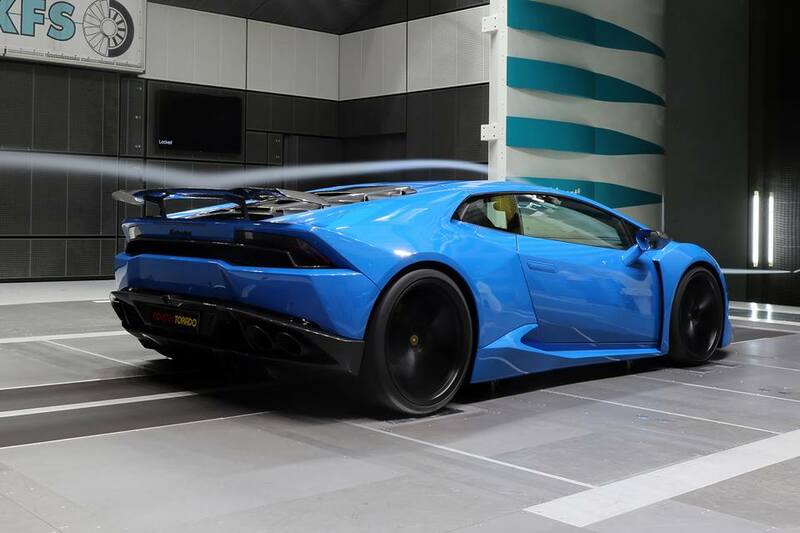 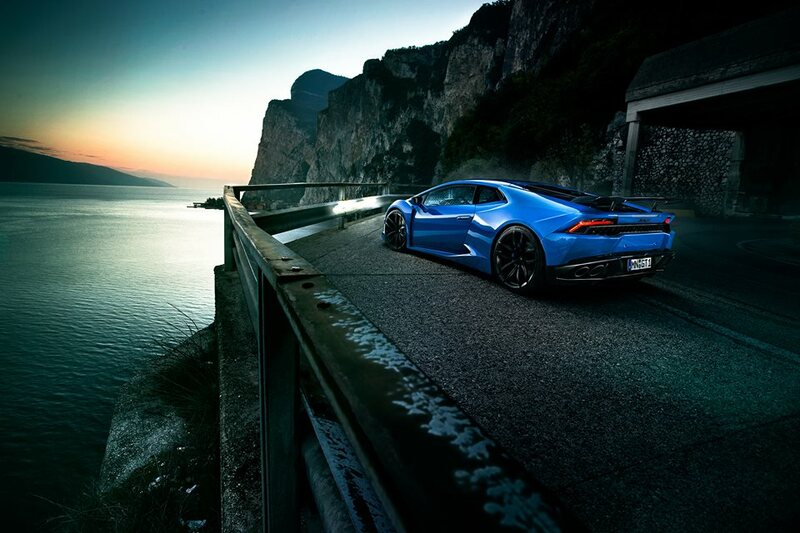 Novitec has decided that only 25 Huracan N-Largo vehicles would leave its factory, each one coming with an extremely standout and wide carbon fiber body kit, consisting of custom side sills, front and rear bumpers, aero parts, or flare fenders. 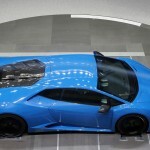 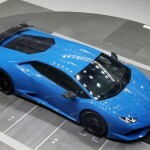 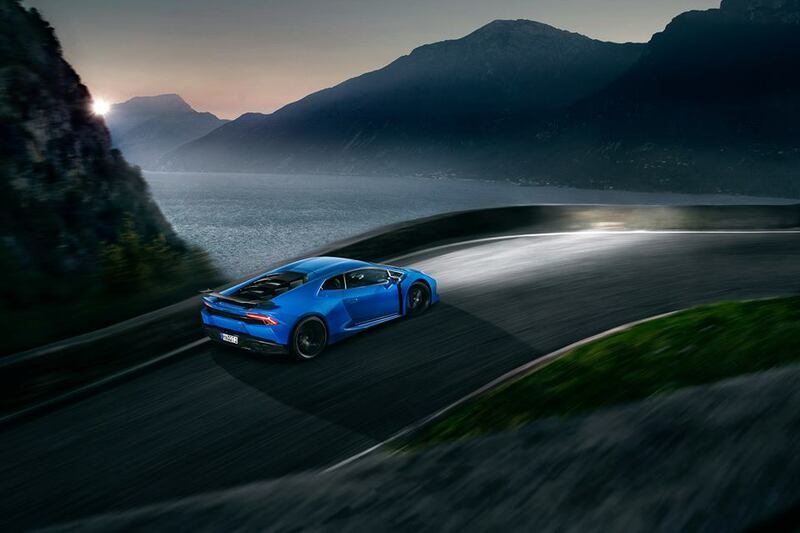 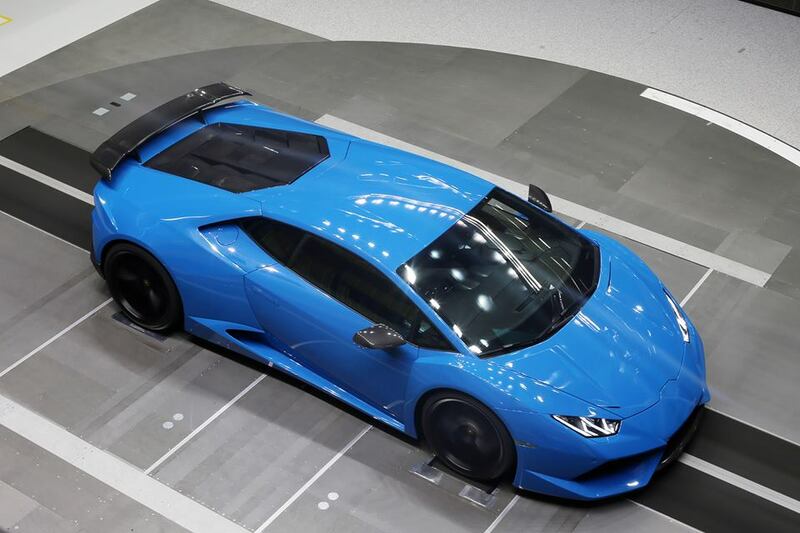 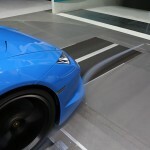 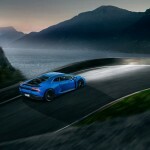 A trained eye would also notice that the new body kit makes the N-Largo around 12 cm wider than a normal Huracan, this leading to the fitting of much larger wheels, measuring 20-inch and 21-inch front and rear. 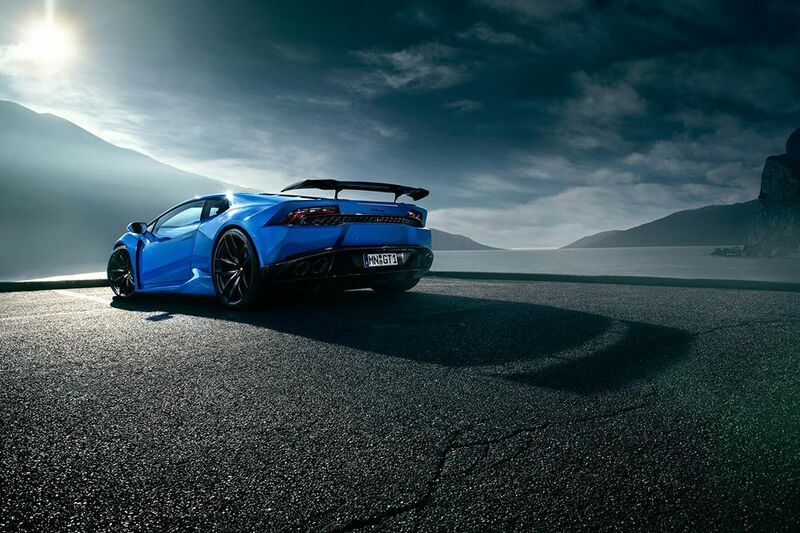 The alloy wheels are wrapped in the high-performance Pirelli P-Zeros rubbers. 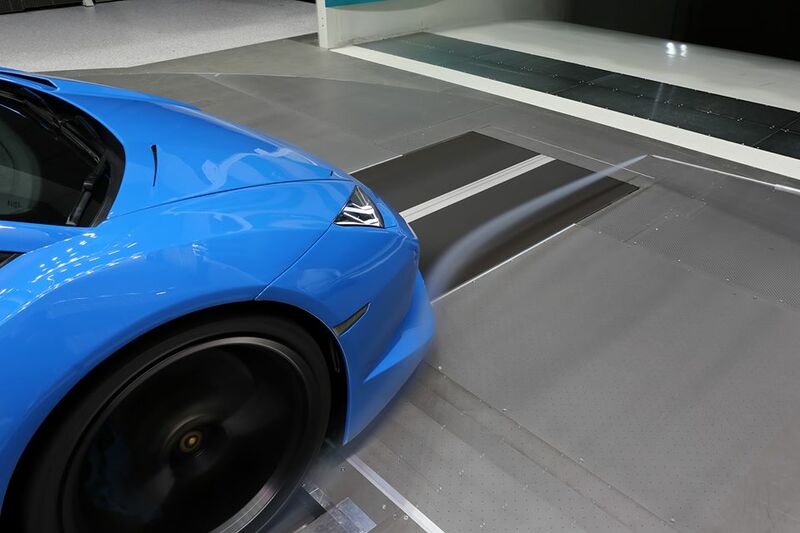 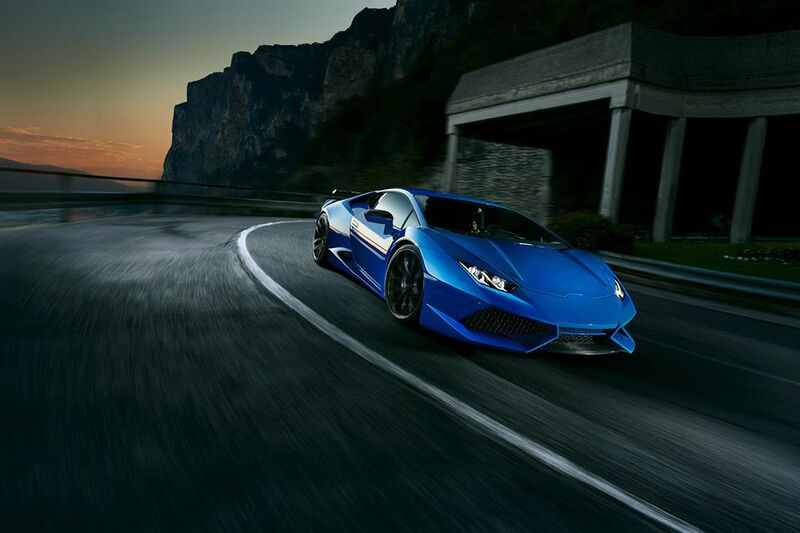 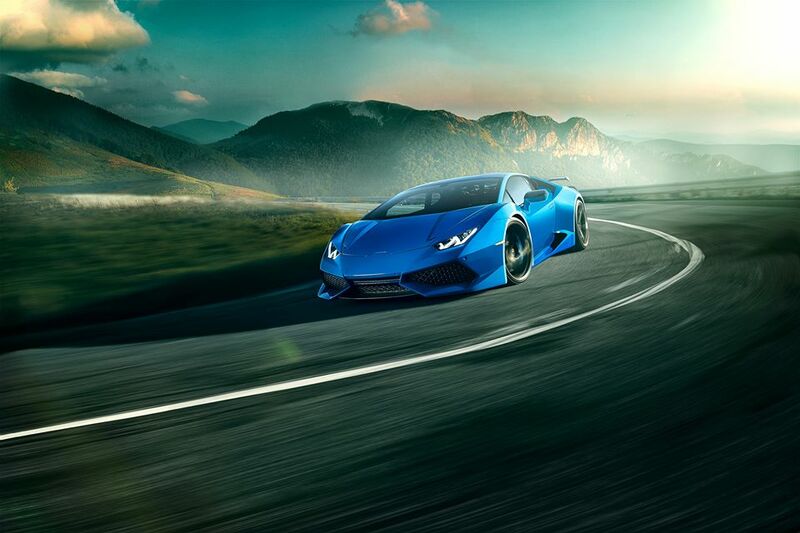 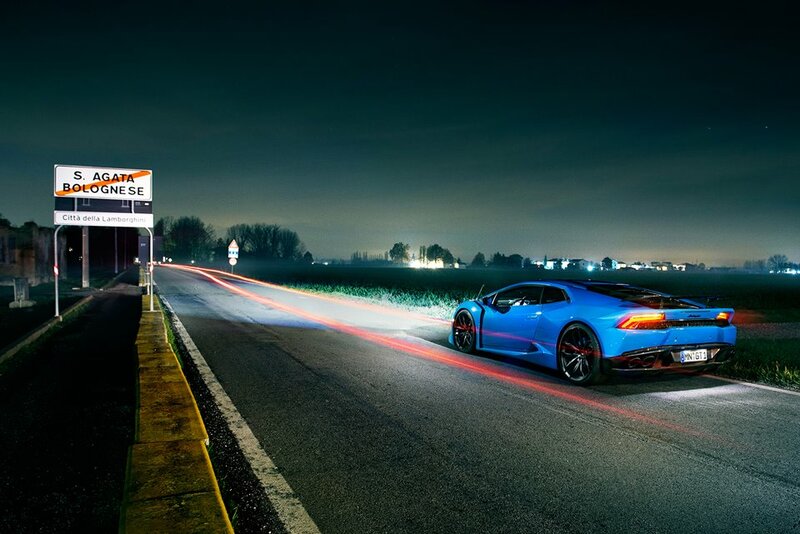 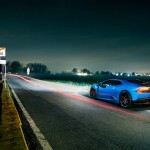 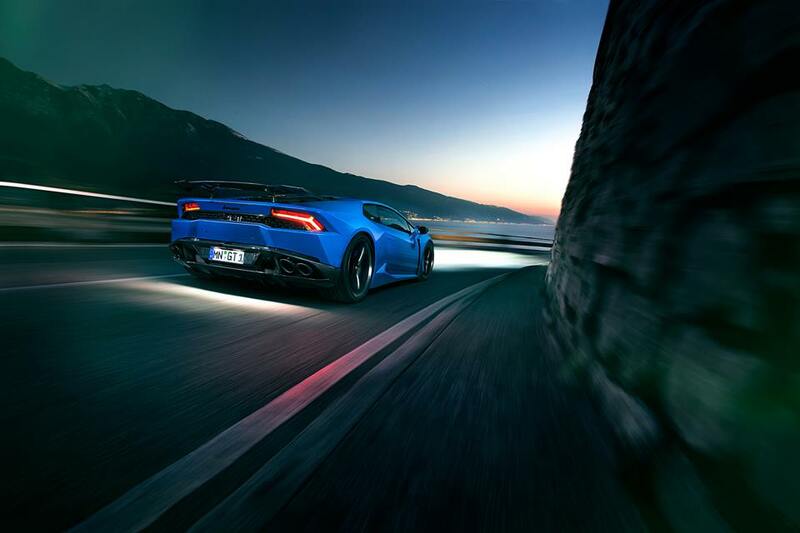 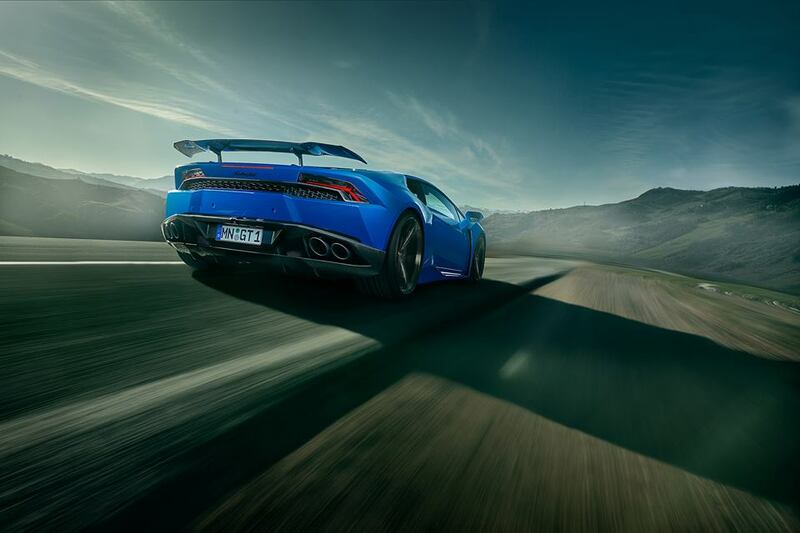 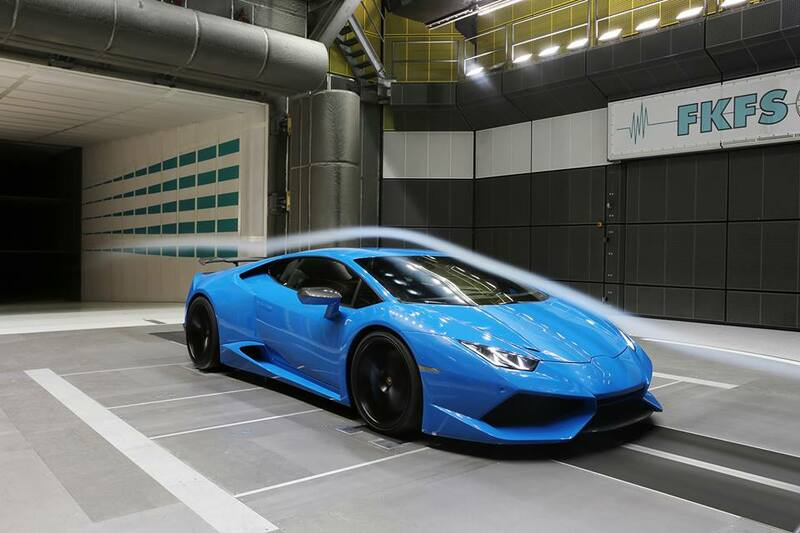 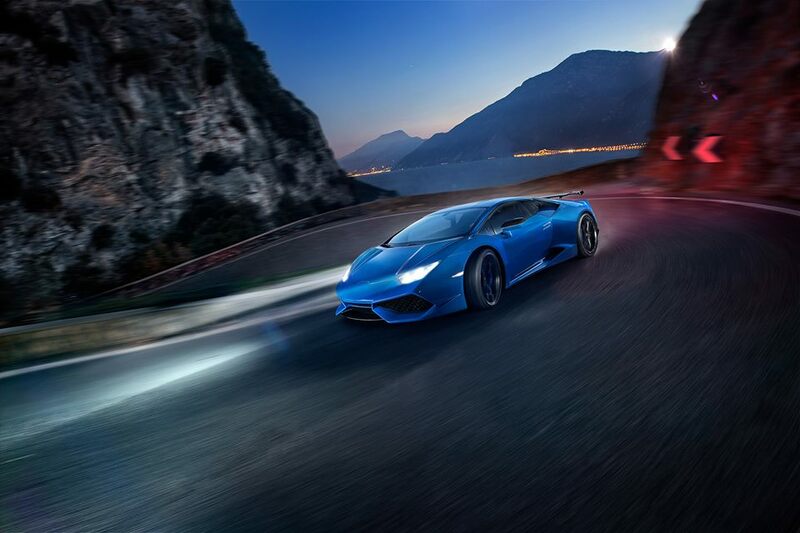 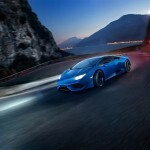 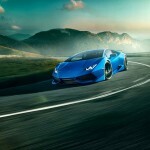 In the engine department, the Lamborghini Huracan N-Largo by Novitec is also coming with a supercharger and an INCONEL exhaust system, which raises the supercar`s power to a whopping 860 horsepower and 960 Nm of torque. 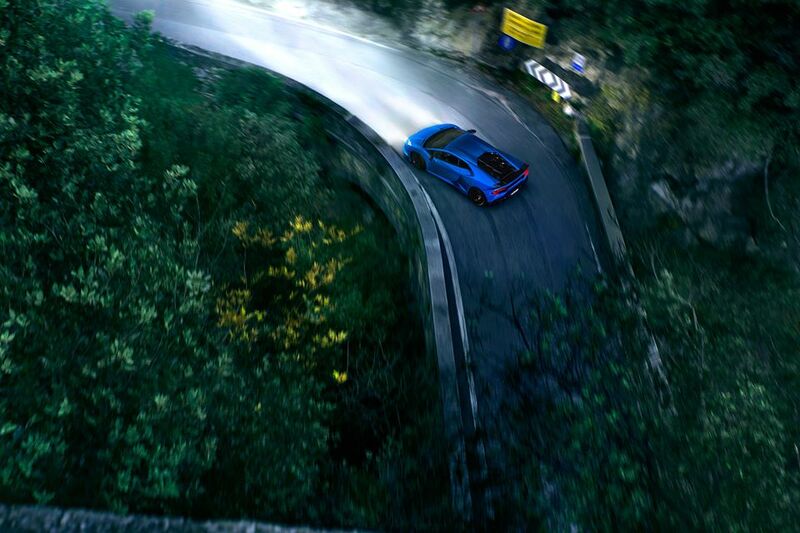 Would You Agree that the Porsche 911 Returns to Traditional Six-Speed Manual?